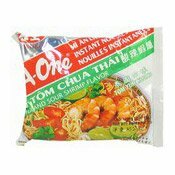 Serving Suggestion: Put all contents in a bowl, and pour in 600 ml boiling water, cover it for 6 minutes. Mix well before serving. 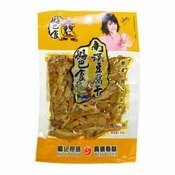 Allergy Advice: Contains Wheat, Sulphites, Soybean, Liquorice. 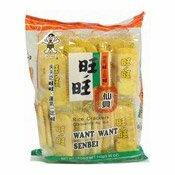 Ingredients: Noodles: Wheat Flour (58.6%), Water, Potato Starch, Stabiliser (E1442), Palm Oil. 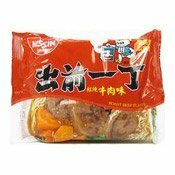 Soup Base: Palm Oil, Low Erucic Acid Rapeseed Oil, Chilli, Broad Bean Sauce (Chilli, Broad Bean, Salt, Flavour Enhancer (E621)), Vegetarian Beef Flavour (0.72%), Vegetarian Chicken Flavour, Hot Pot Oil Flavour, Fermented Soybean, Ginger, Garlic, Shallot, Sichuan Peppercorn, Salt, Spices (Nutmeg, Cardamom, Galangal, Allspice, Amomum Villosum, Fennel, Angelica Dahurica, Star Anise, Kaempferia Galangal, Cinnamon, Clove, Laurus Nobilis, Glycyrrhiza (Liquorice) Fructus Piperis Longi, Lemongrass, Coriander) (Sulphites), Chilli Flavouring, (Maltodextrin, Capsaicin), Sugar. 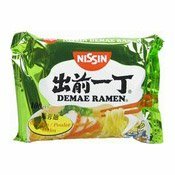 Powder Sachet: Salt, Flavour Enhancer (E621), Dehydrated Pea, Vegetarian Beef Flavour (0.28%), Vegetarian Chicken Flavour, Flavour Enhancer (E635), Sugar. 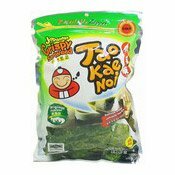 Vegetable Sachet: Kelp, Low Erucic Acid Rapeseed Oil, Chilli, Salt, Flavour Enhancer (E621), Preservative (E270), Flavour Enhancer (E635). 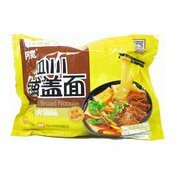 Simply enter your details below and we will send you an e-mail when “Instant Sichuan Broad Noodles (Beef Hotpot) (白家鋪蓋麵 (牛肉))” is back in stock!